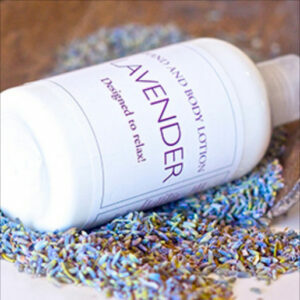 Soothe and moisturise your body with the wonderful smell of lavender with our Lavender Hand and Body Lotion. 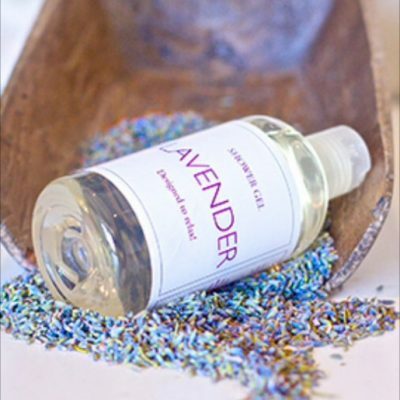 Lavender is naturally healing and calming making this lotion soothing for sore skin. 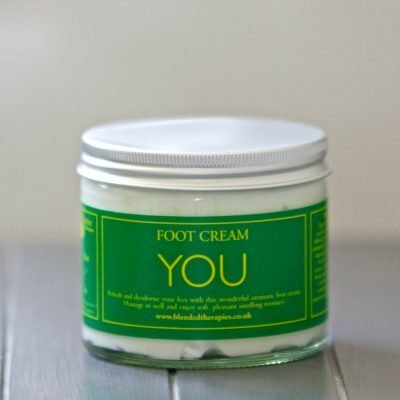 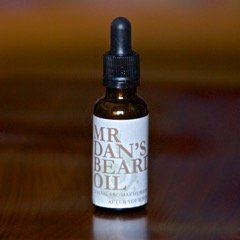 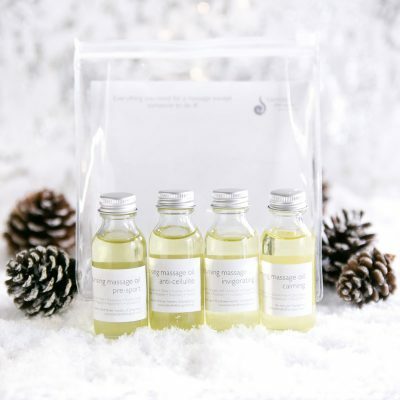 Ingredients: Aqua, sunflower oil, coconut oil, jojoba oil, almond oil, cetyl alcohol, cetearyl alcohol, PEG-100 stearate glyceryl stearate, vitamin E, vitamin E acetate, phenoxy ethanol, potassium sorbate, benzyl alcohol, benzoin and lavender. 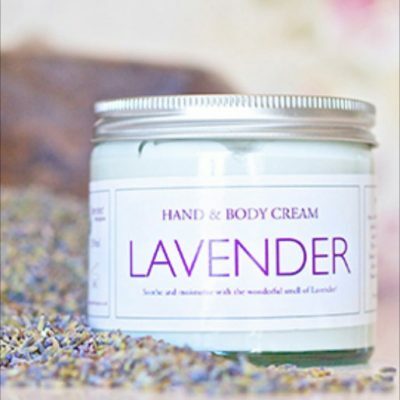 Be the first to review “Lavender Hand and Body Lotion” Click here to cancel reply.